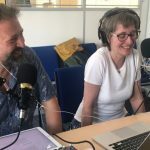 Megaverse Extended Reality Theatre Lab (MXRTL) is a research and development project by Ben Carlin from Megaverse and Producer Natalie Hall, hosted by Sheffield Hallam University. 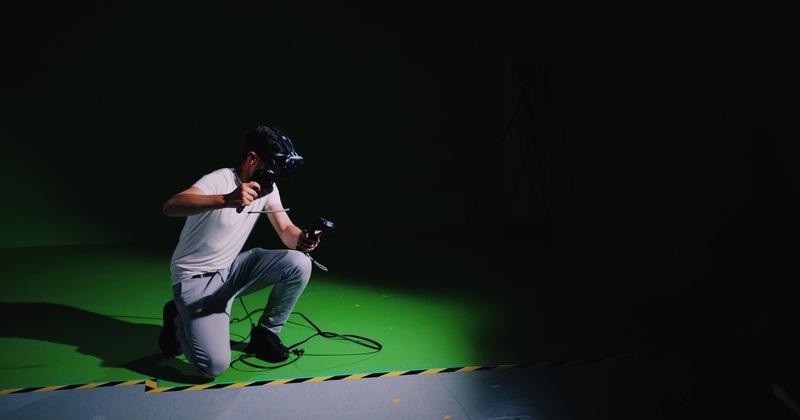 From 16–27 July, students, artists, members of National Youth Theatre, and academics will be working in a mixed reality arts space to view and play with some incredibly cool Extended Reality (XR) kit, including a 3D holographic scanning rig. On 20 and 27 July, there is a show and tell session where MXRTL are inviting people to see the set up. 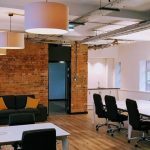 Funded by Arts Council England, the Lab is designed to be an open learning and performance space to create new work, and connect communities, artists, and technologists. Though there will be plenty to enjoy and explore over the Lab’s week-long run, the star of the show will be the large-scale 3D holographic scanning rig. The MXRTL team are constructing a low-cost, portable rig that can 3D-capture live performances ‘in the round’ using an array of calibrated Microsoft Kinect sensors. It’s being built using software and technical advice from European holographics company, Mimesys VR. Unlike traditional motion capture, the rig can livestream performances into a virtual set that people can experience through multiple networked HTC Vive VR headsets, repurposing existing gaming technology. The performance can also be watched live in any space through augmented reality on a smart mobile device. The rig has huge creative potential as it will allow artists to create, devise, and push the boundaries of alternate reality theatre. Examples of how it could be used include for global promenade theatre, virtually porting audience members into the middle of a scene, or gathering live audiences from multiple countries for communal arts experiences. In total, MXRTL will test the rig over three week-long sessions. In session one, MXRTL will engage members of the Sheffield cultural community and local artists to creatively test and play with the rig. They will also introduce them to the technology and creative potential of using XR. Session two sees MXRTL partnering with Sheffield Hallam University to upskill students on XR technology, engage academics, and push the creative limits of the rig. And session three is a residency with National Youth Theatre devising a workshop theatre piece exploring emotional versys artificial intelligence. They will invite small tester audiences, including members of the public, university, funders, and Sheffield Cultural Consortium. In the final week of the project, the show and tell session will be a chance for limited audiences to see the space and find out what MXRTL have learned. That takes place on 27th July and you can email A.Doncaster@shu.ac.uk to find out more. You can also follow along on the Megaverse blog and on Twitter and Instagram.